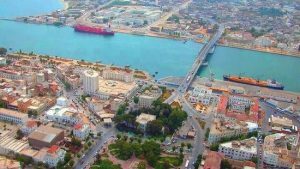 With Monastir based just 20km from Sousse, it should come as no surprise to hear that it has also become a popular destination for holidaymakers over the years. A lot of the big travel brands have formed a base in Monastir and it’s for good reason; it’s hugely cultural but still retains a degree of liveliness. 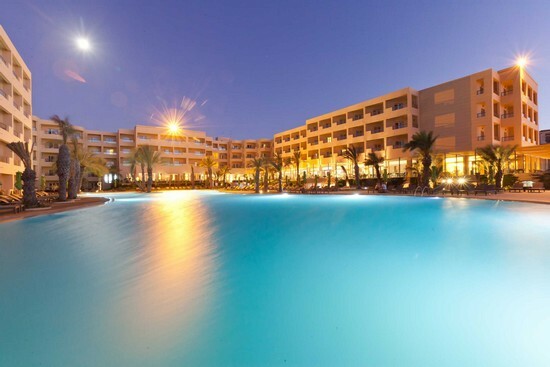 For those visitors looking to get the most out of their Monastir experience, it’s worth grasping just which hotels to look out for. Here, through the remainder of this guide, we’ll take a look at the five resorts which are proving to be the most popular at the moment. 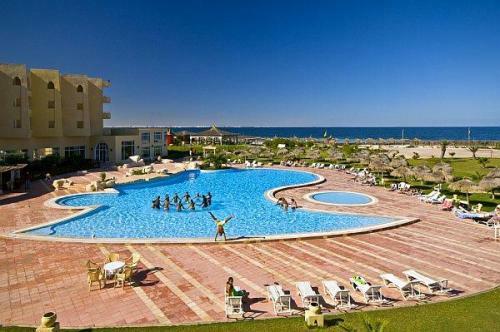 Search for Hotels in Monastir and check prices & availability, Click here. 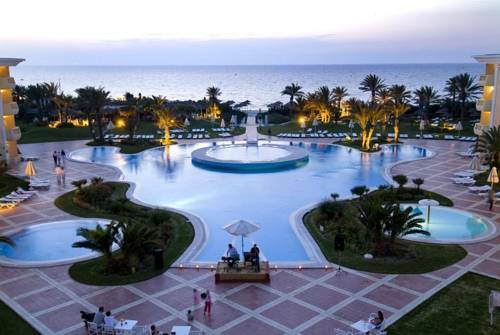 Everything from the spacious rooms to the restaurants are second to none at Royal Thalassa Monastir. If we concentrate on the latter, despite being an all-inclusive resort the food here goes completely against the norm and is hugely varied. The fresh fish and meat are worthy of a mention alone and with the waiters being happy to serve you on hand and foot, guests really are treated like royalty. Of course, this hotel hasn’t amassed its reputation solely on its cuisine. 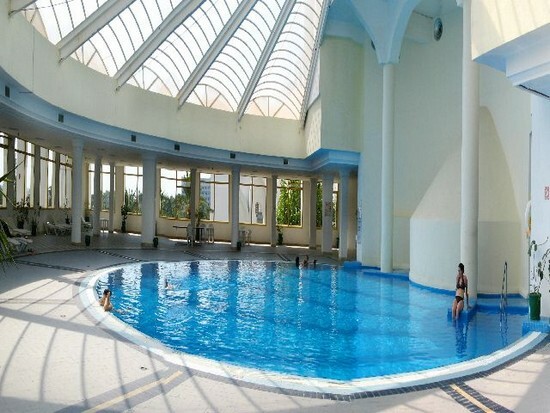 It boasts a terrific swimming pool area, which also happens to look directly out towards the sea. As such, guests have a short stroll to a private beach area. There are numerous bars dotted around the facility and for those visitors looking to take in some traditional Tunisian culture, many offer shisha for a low cost. As you may have gathered from the name of this establishment, this is another hotel which resides right by the beach. Of course, while this is ultimately desirable for a lot of guests, it certainly isn’t a unique selling point. Instead, this comes in the form of the other benefits that are offered, including exquisitely decorated rooms, well-kept gardens and a vibrant animation team. In terms of the latter, this is something that will make a lot of people’s trips. During the day they are fixed around the pool and unlike some animation teams, there appears to be a real effort to make your stay personable. They’ll encourage everything from football to archery – whilst at night the usual offerings are available such as karaoke. For those who appreciate fine cuisine on their travels, the SENTIDO offers three different restaurants. 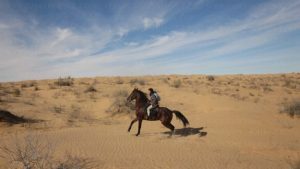 They fall into the international, Italian and Tunisian brackets, meaning that there really is something for everyone. Just like the previous entry, Skanes Serail is another establishment that prides itself on a fantastic entertainment schedule. The animations team are buzzing around all day and whether you are young or old, you are certainly covered. 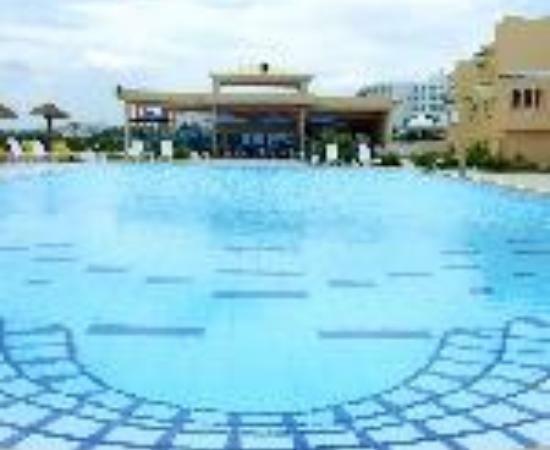 Another plus point to Skanes Serail is the pool area, which is large and well-kept. It looks directly onto a path towards the beach and unlike some “private” beaches that are attached onto hotels; this was again of pristine quality. At this point we should probably mention the water sports that are available and whether you are into jet skiing or paragliding, both are available at reasonable prices. Something else which makes Skanes Serail a little unique is the market, which occurs every Monday. This gives guests an excellent opportunity to purchase some local souvenirs, without the hassle of taking a taxi off-site. Hotel Regency is another superb establishment for those guests looking to take advantage of a larger-than-life animation team. During the day there are countless activities on offer, ranging from darts, dancing to swimming pool games. During the evenings shows are commonplace, while there is also an on-site disco for those groups who wish to let their hair down. Elsewhere, the attitude of the staff is also worth a mention. They will cater for your every demand and generally make your stay special. The food at Hotel Regency is widely acclaimed as well and rather than being provided the same buffet-style experience on a day-to-day basis, guests are given a whole array of different cuisines and choice. Last but not least on our list is a hotel which is Palace by name, and perhaps by appearance as well. It would be fair to say that Amir Palace doesn’t look like your standard hotel, with the external architecture being hugely impressive and worthy of a stay on its own. Similarly, the surrounding gardens and pool are very well-kept and will satisfy the vast majority of guests seeking that premium holiday. Unsurprisingly, the hotel is situated a stone’s throw away from the beach, while there are again a whole magnitude of different types of water sports to enjoy. Around the pool, there is a vibrant animation team, who also happen to be around at night to put on a variety of different shows for guests.